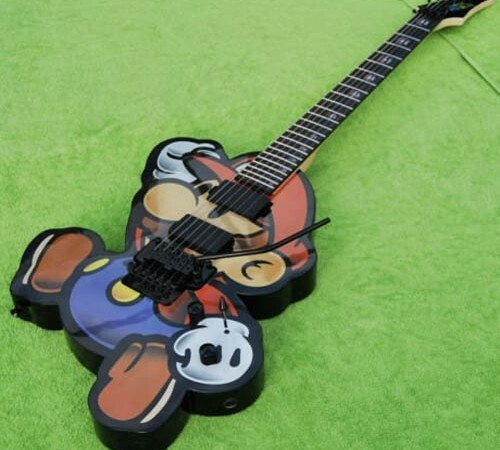 Epic Mario Electric gitaar. A good gitaar for people who like Mario. Wallpaper and background images in the Super Mario Bros. club tagged: mario nintendo guitar electric. Luigi & madeliefje, daisy up to no good! Mario x perzik and Luigi x madeliefje, daisy Together.